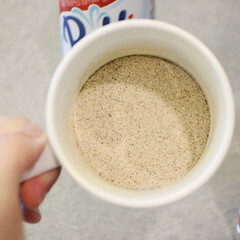 The Trendy Sparrow: Make your own Pumpkin Spice Latte at Home! So it's that time of year again where we throw on our blanket scarves, cozy sweaters, and run to Starbucks! 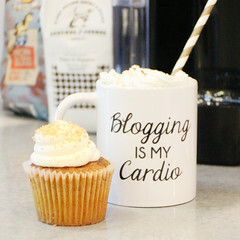 It's fall pumpkin spice latte season!! But people make most of their coffee at home...I know I do. Plus, I don't know about you, but I don't have the funds to pay $6 for a cup of coffee EVERYDAY. I've got to build that empire. 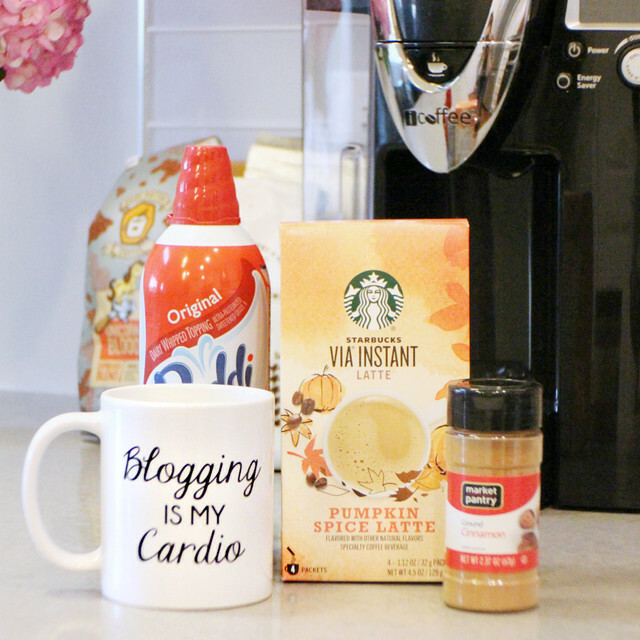 I wanted to share with you a quick and easy pumpkin spice latte recipe for at home that will rival Starbucks. Why? Because it's still Starbucks....just at home! Haha! If you're impressive and a total pro and like really complicated recipes then try this one. 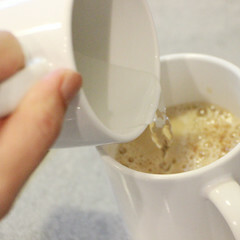 But if you're like me...and like your coffee delicious and QUICK, this really easy recipe is for you! Yes...it's that easy. Seriously. 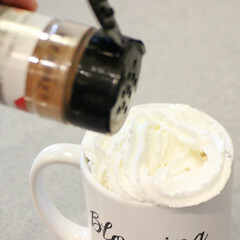 It is incredibly delicious and takes about 5 minutes to make....just the way I love my coffee! 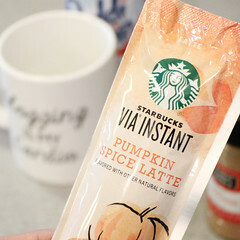 You would think you went to Starbucks and picked up a PSL from them, but unless your barista is incredibly hot you can make them faster and cheaper at home! 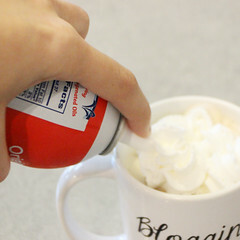 You can make one in a travel mug as well and take it on the go to work. 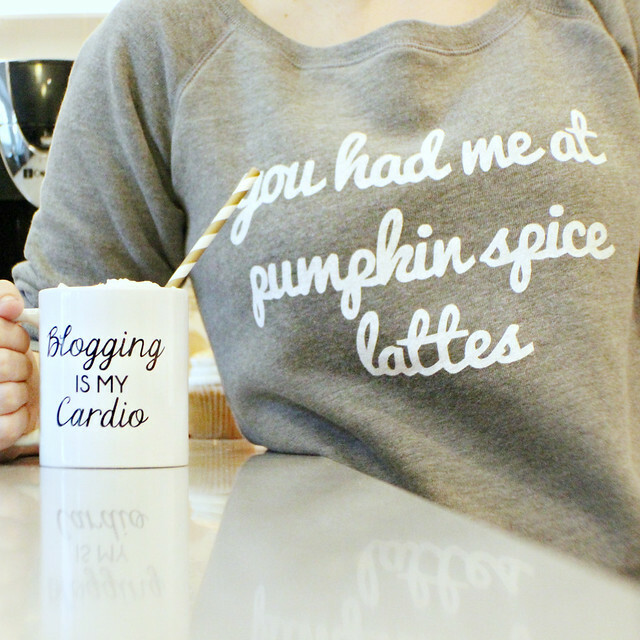 Now go enjoy a yummy PSL for me! For more ideas, check out my food recipes and fancy drinks Pinterest Boards. This post was NOT sponsored by Starbucks in anyway.